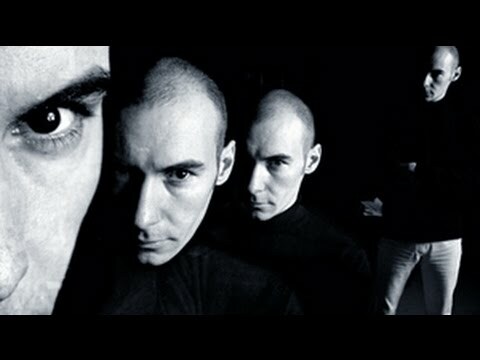 Grant Morrison is well known in the world of comic books, but he is also well known in the occult circles as well. In this video of a small section of his speach at Disinfocon he covers sigil magick. There are some that say sigil magick is the easiest way to start as a practicing magician to get reality to conform to your will.